Play the game to win. Winners play the game to win. Play the game 'not to lose'. Losers play the game 'not to lose'. The difference between a habitual winner and a perennial loser is very slim. Both are addictions and a two way street. Winning is the ultimate addiction. Always pays well,lays well,and drinks at the bar are usually comped.And it never gets old. Losing is the worst kind of addiction. Heroin addicts are a prime example.They stop getting high after a while of using,yet have to continue using just to function. The losing part for the Raiders has been the last 12 years straight. It's tough being a fan of the team. But I bleed Silver and Black. 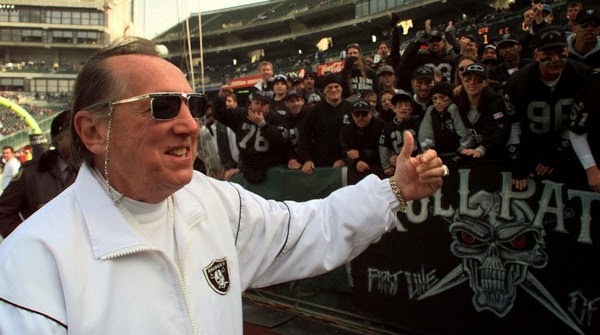 And try to talk like the late Al Davis as much as people can stand to hear it. A lot has been spoken recently in the press and on the street about pro athletes 'cheating' to gain an edge to 'Win'. It's not just the players but also the coaches who bend the rules. The Oakland Raiders are notorious for 'cheating' to help procure a win. Their reputation follows them whenever they play. Yet,the Raiders of now are not the Raiders of old. They are losing now.The Raiders of old are now all the other NFL teams who routinely cheat and win (and get away with it). 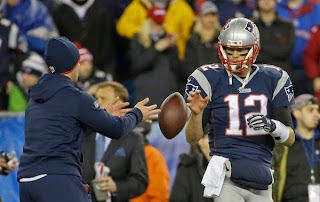 DeflateGate: Patriots QB Tom Brady instructs $10/hr ballboy to deflate footballs to under the NFL legal limit to get a better grip during a rain soaked game. Patriots win game and ensuing Super Bowl. Penalty for Patriots cheating to win. None,so far. 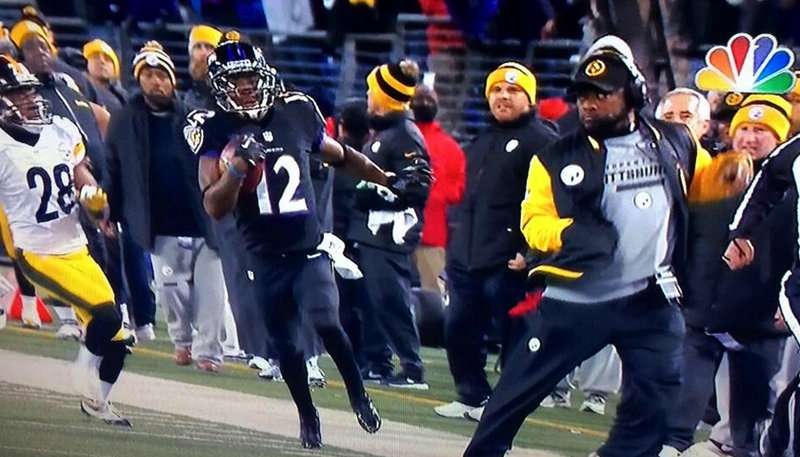 Mike Tomlin: head coach of the Pittsburgh Steelers. He actually stepped onto to the field during a game against the Baltimore Ravens to disrupt a play that would've given the Ravens a touchdown. 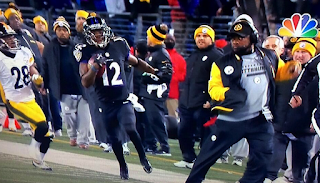 Penalty for Tomlin's action: $100k fine. No suspension. No penalty called on the field. Steelers did lose that game. Somehow. Those are recent examples of how teams cheat to maintain a winning atmosphere. I used the Patriots and the Steelers as prime examples. Two of the most successful NFL teams of recent years. And two teams who get away with practically anything on the field (without repercussions). Hmmmmm.... Only a Gordon Gekko type would actually praise this style of winning. And the gamer (gambler) who dropped a nickel (wisely) on those teams to win. And this coming from a Raiders fan. Time to bug the visiting teams' locker room. Now say 1000 'Hail Al Davis'. Personally,I hate to lose. In any aspect of my life. 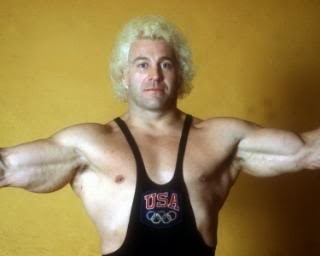 So,I use this quote from the great pro wrestler Ken Patera : "Win if you can. Lose if you must. But always cheat.". Spoken like a true sportsman. And a prophet.